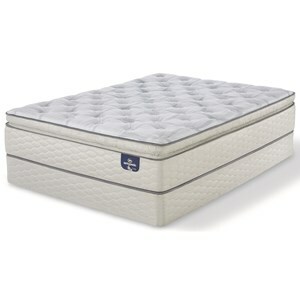 The Perfect Sleeper Somerville Twin Extra Long Firm Gel Memory Foam Mattress and 5" StabL-Base® Low Profile Foundation by Serta at Casa Leaders Inc. in the Wilmington, Long Beach, Torrance, Lakewood, Los Angeles area. Product availability may vary. Contact us for the most current availability on this product. 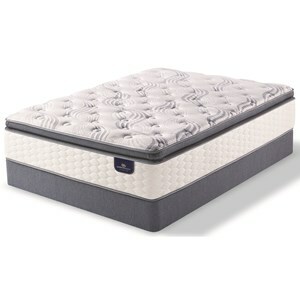 500080068-1020 Twin XL Firm Gel Memory Foam Mattress 1 12"